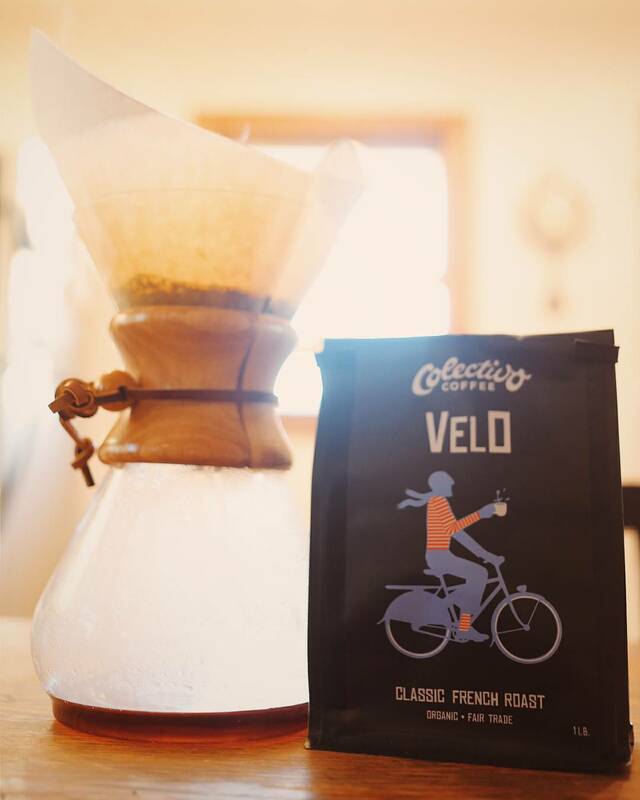 Drinking the last of my Velo this morning. It’s been a good ride. Also, check that font on the title! Anyone know what that is? Photo Caption: Drinking the last of my Velo this morning. It’s been a good ride. Also, check that font on the title! Anyone know what that is?